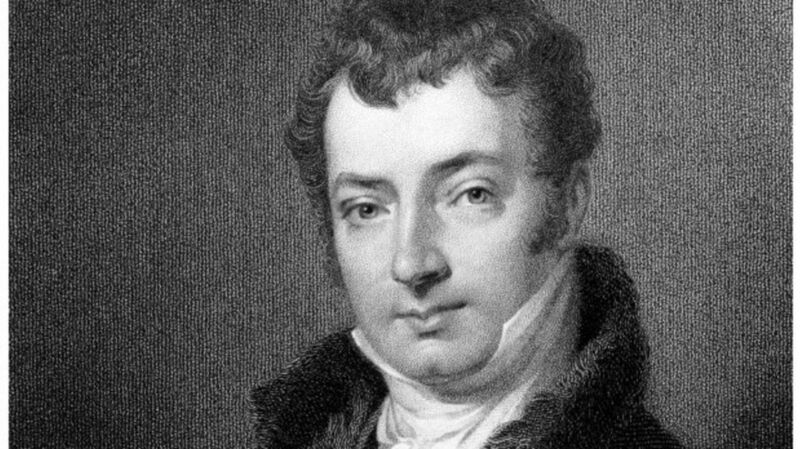 Writing in the early 1800s, Washington Irving was one of America’s first writers to achieve truly mass appeal, contributing to a unique literary voice coming from the young, revolutionary republic that garnered recognition on the world stage. In these two stories, which are among Irving's best-known today, the author also encapsulated an idyllic image of Dutch country life along the Hudson, which was already waning in the post-independence period. Another treasure to be found within these pages: A delightful set of words and phrases that add color and texture to these early years of the American nation, not to mention the timeless joys of the season. Try spicing your fall with a few of these rustic charmers. An adjective describing a state of confusion or disorder, usually in regard to objects. While of uncertain origin, other nonsense rhyme couplets serve similar roles (think of the slightly more common “willy-nilly”). Impulsive, hasty, or reckless, used especially to describe adventurous activities or personages. Attested as far back as the 1580s in England, this adjective derives from the sense of "cap" as "head," so it's literally "crazy in the head." A playful walk or frolic, interchangeable as a verb as well as a noun. Just such a jovial meander started Rip Van Winkle on his unforgettable encounter in the Catskills. For a particularly heedless frolic, combine with the above adjective, as Irving did in his The Sketch Book of Geoffrey Crayon, Gent. Large, loose-fitting breeches fashionable in the 16th and 17th centuries. This term was used by Irving to describe the attire Rip Van Winkle's son wears in the story. Whatever these pantaloons are, they sound as cozy as they are fun to pronounce. An impassioned, disputatious public speech or rant. Additionally, haranguing can connote forceful admonitions or drawn-out tirades. To be avoided at all costs at your next county-wide social gathering. A term for an unruly, rude young person. Notably, the roots of the term seem to be similar to madcap in that "poll" or "pole" was once a term for one’s head, and "ranty" used to describe a directionless nature. There was apparently no shortage of ways to describe different brands of crazy in Ichabod Crane’s time. A salutation of reverence for a Dutchman (and by extension, the Dutch-American inhabitants of the Hudson Valley). Equivalent to “Sir” in English, and perfectly applicable when raising a glass to one such gentleman. Probably from Middle English “in kene bowe,” meaning sharply bowed. This state describes a posture of hand placed on hip with elbow turned outward. Given the prevalence of the stance (particularly during a particularly long haranguing), it’s a wonder so apt a term isn't used more often. A synonym for ruddy, describing a reddish complexion. In "Rip Van Winkle," Irving thus describes “a portrait of His Majesty George the Third,” but today the term could be just as readily applied to color that rises with spirits. This phrase, used to describe the forlorn appearance of Rip Van Winkle’s canine companion, appears to be of Irving’s own making. It's just one example of the keen wit displayed within these stories.